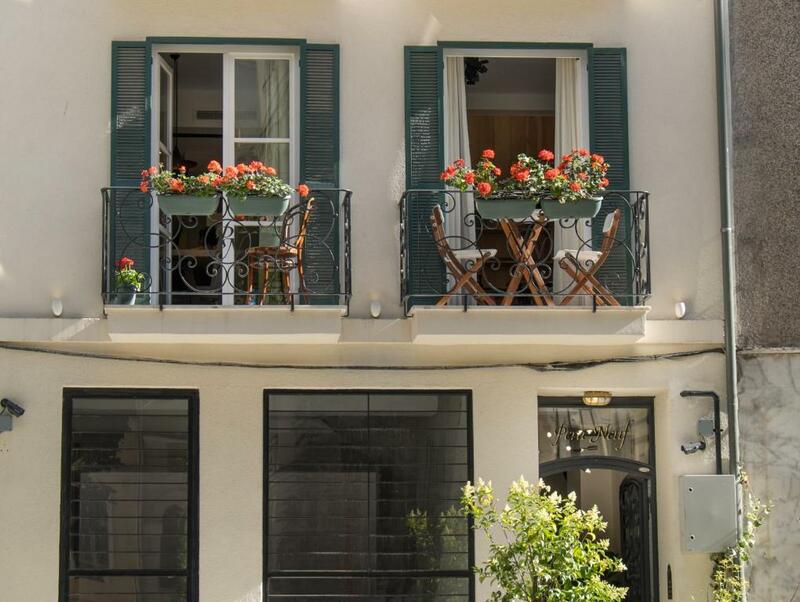 Lock in a great price for Pera Neuf – rated 9.5 by recent guests! Best location in the city. 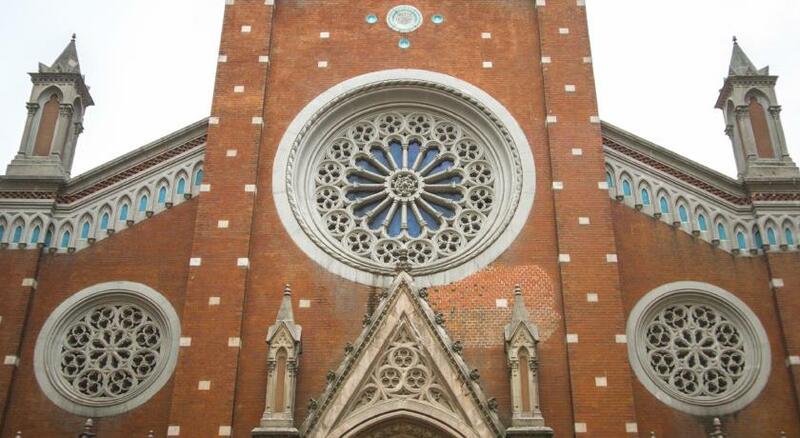 Very close to the metro, shops and restaurants. Friendly welcome. Clean and comfortable. Looks just as great in real life as in the photos. I love Pera Nuef. 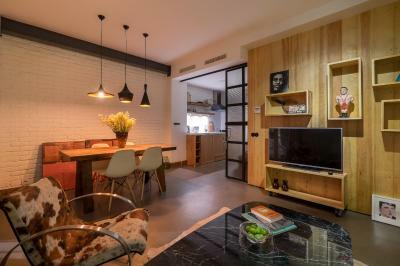 It is a quiet, comfortable and clean apartment close to everything. The staff are sweet and always welcoming....they even carry your bags up all the steps! 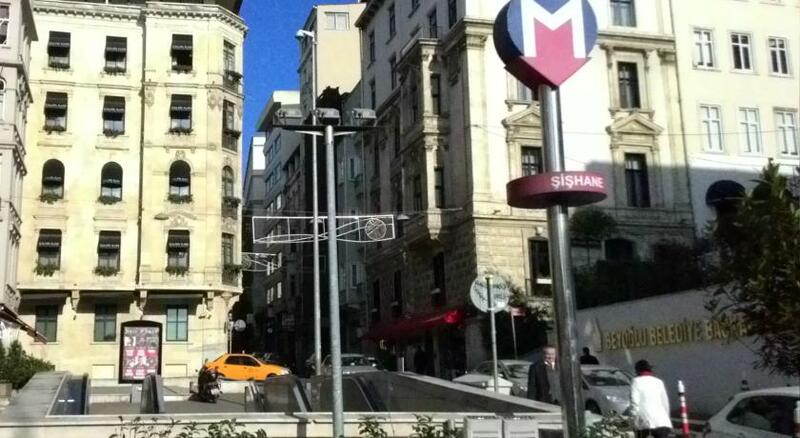 I love being close to the metro and Tunnel, it makes getting around Istanbul easy. 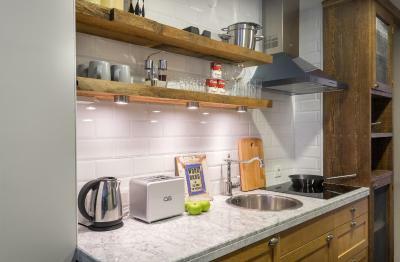 The kitchen allows you to relax and make some meals. Love everything here. Easy check in process - great communication. 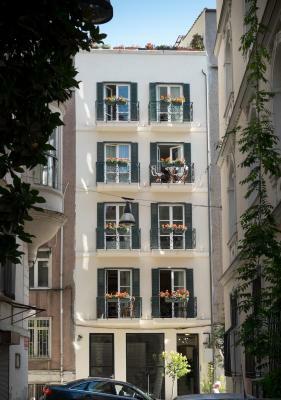 Apartment is located in a very central part with easy access to other parts of Istanbul via public transport or taxi. Everything was really nice and cosy. And very very clean. 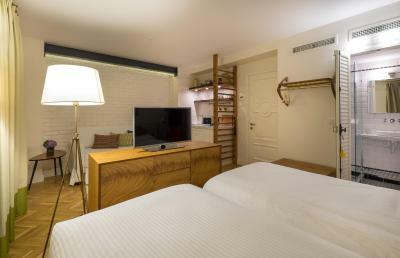 Perfect location and suites for the independent traveler. Sinem, the owner, is very easy to contact and always helpful. At the entrance of the building you have a wonderful coffee shop and two minutes walk one of my favorite restaurants, Ahaste. I have stayed here four times and looking forward for my next stay. I liked the location, easy access to everywhere. Nice cafes are available nearby. Owner is the great person and very helpful. Kitchen utilities were enough to prepare meal, specially when you have kids like mine - on gluten, casein, corn, soy free diet. 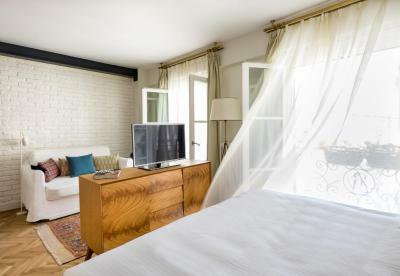 A real good place to stay in Istanbul. We had the big app. 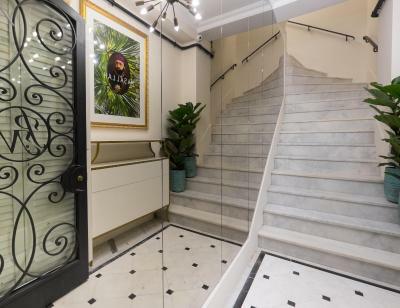 11 on the first floor with a lot of space. 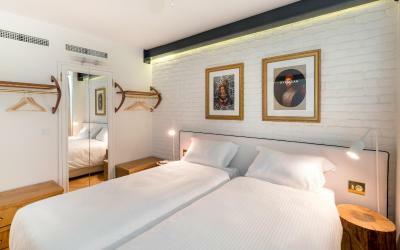 The sleeping room is on the back side - so you will not hear the noice from the street - which is for Istanbul limited as the street has nearly no traffic. We could stay longer because app was not booked for the same day. Nice welcome and every day clean app when we came back. Will come back if available! Small supermarket around the corner, metro sishane 100 meter walk and lots of restaurants in in walking distance. 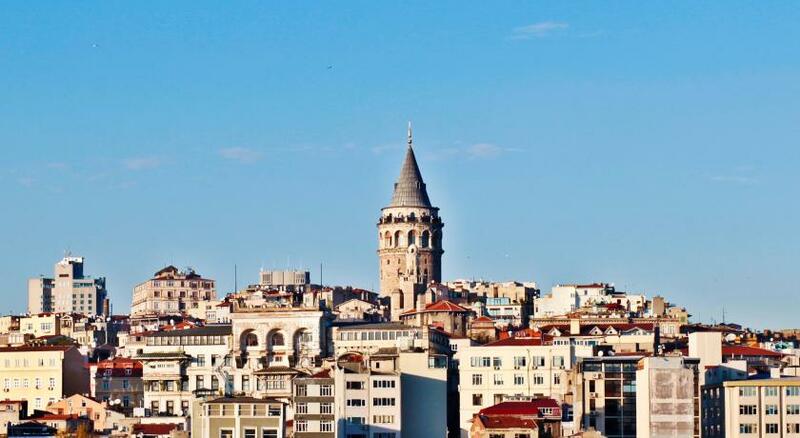 Have been about 10 times in Istanbul - is the best area for me and a nice app. 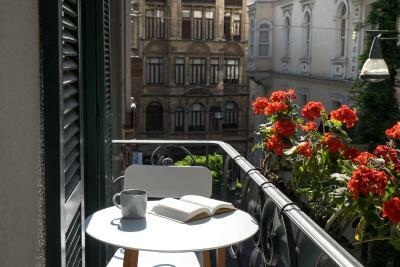 Such a beautiful apartment just steps away from the funicular down to the waterfront, Istiklal street and the Galata Tower. The owner is extremely responsive and accommodating, and the check-in/key collection process was very easy. 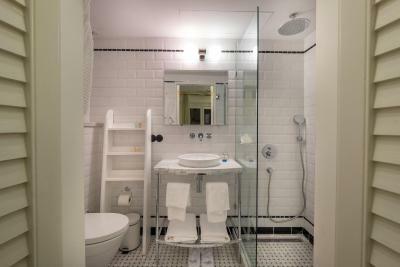 We loved how clean the apartment was - the beds are extremely comfortable and the shower pressure is fantastic. There are plenty of restaurants and coffee shops nearby but once the windows are shut you don't get any street noise. There's no elevator but it wasn't an issue, and the owner kindly helped us up the stairs with our bags. 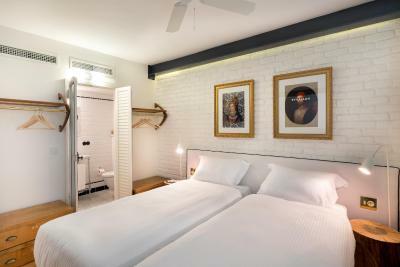 Though this isn't a hotel, the rooms are also cleaned every day and all the amenities are provided including shower gel, shampoo and conditioner. 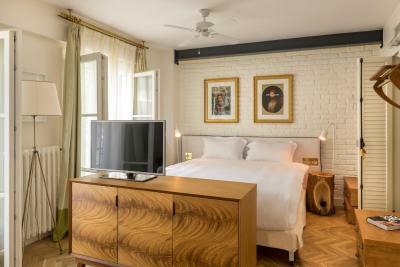 Located in lively Taksim, Pera Neuf offers a contemporary accommodations with a terrace featuring city views. Guests can benefit from free WiFi in all areas. 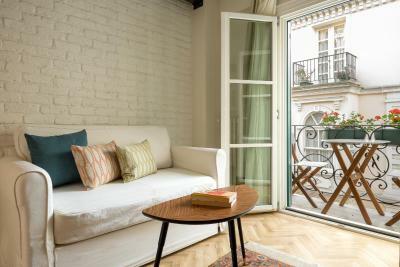 Each unit at Pera Neuf will provide you with flat-screen satellite TV, air conditioning and a mini-bar. 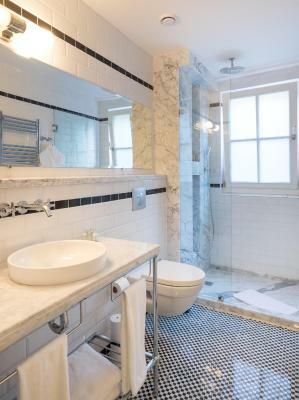 Featuring a shower, private bathroom also comes with a hairdryer and bathrobes. Some units also have a balcony. 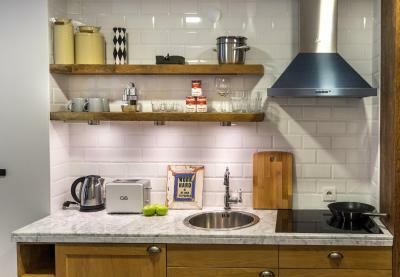 The modernly decorated kitchens come with all cooking equipments. You can prepare your meals here, or have them at a restaurant in the surrounding area. Airport transfer can also be provided upon request at an extra charge. Istanbul Ataturk Airport is 13 mi away. When would you like to stay at Pera Neuf? 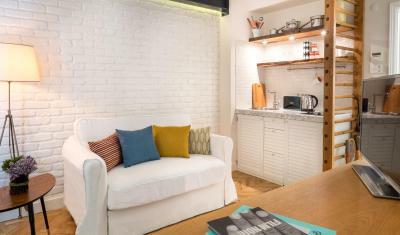 This double room has a toaster, mini-bar and stovetop. 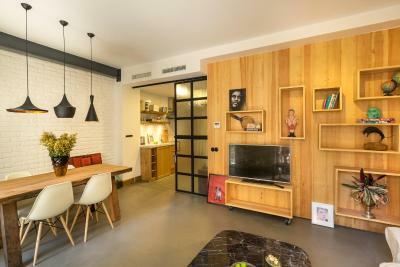 This apartment features a balcony, kitchenware and bathrobe. 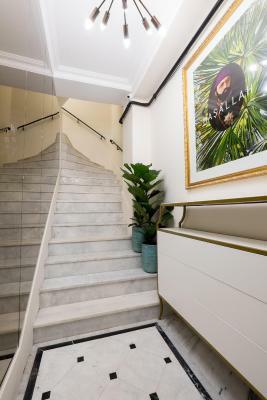 House Rules Pera Neuf takes special requests – add in the next step! Pera Neuf accepts these cards and reserves the right to temporarily hold an amount prior to arrival. Housekeeping service is not available on Sundays. 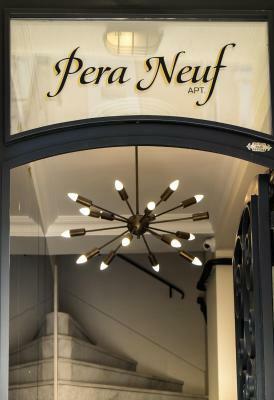 Please note that Pera Neuf does not have a 24-hour reception. Please inform Pera Neuf of your expected arrival time in advance. You can use the Special Requests box when booking, or contact the property directly using the contact details in your confirmation. Considering there's no breakfast being provided , the price seems higher. There's no lift at the property , so carrying baggage is a hassle. There’s a club/bar very near and the music is extremely loud till 1am. Wifi connection not good More description needed of how lights work. There is an ongoing construction in the side building, however they are working only day time after 12 pm. Would be great to have tea bags/coffee in the rooms, specially on the first day. It worst to add the hotel location to google map, it will make it is easier to find the location for the traveler. Location, vibe, cafes, bars, restaurants, taxis in every direction. 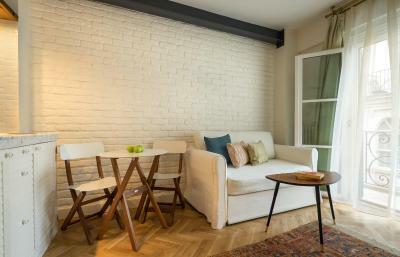 Walking distance to Galata Tower, Taksim Square - a gorgeous flat! Perfect! Didnt like the fact that we had to leave. 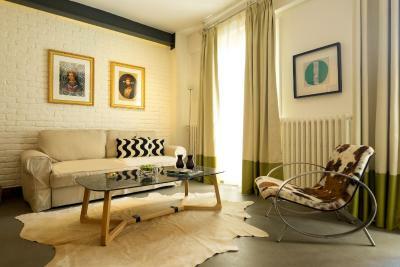 The apartment is extremely cosy and comfortable, we felt like at home! It is very well designed, comfortable. 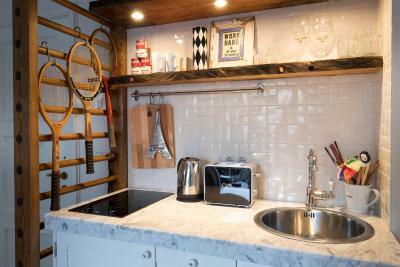 The location is very central and easy to reach to many attractions.